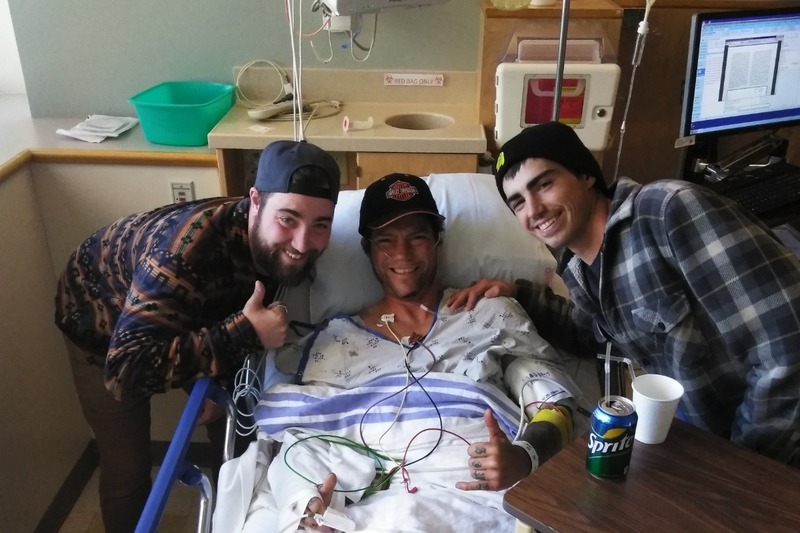 On October 17 our brother Joey was in an accident riding his motorcycle when someone swerved into his lane. We need your help. Joey is facing reconstruction on his knee, a fractured foot and a broken hand. All of which require surgery. Joey uses his body for work and that won't be an option for quite a few months. If you feel so inclined there are donation centers at Cleanline surf shop and Seaside Surf Shop in seaside Oregon. Or you can help out here. Please and thank you for reading.